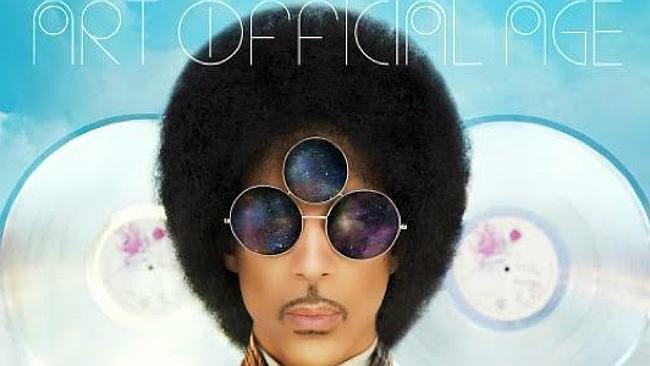 Art Official Age, one of two new albums Prince releases this month. SEPTEMBER is a bumper month for Prince fans: the enigmatic pop icon is set to release two new albums, his first in four years, in the coming weeks. One, Art Official Age, is a new Prince solo effort, while the other, PlectrumElectrum, is a collaboration with his rocking all-female band, 3rdEyeGirl. While we haven’t yet heard the albums in full, one thing’s for sure: both records will be infused with the trademark Prince sound, honed at his luxurious Paisley Park recording studios in the outskirts of Minneapolis, Minnesota. 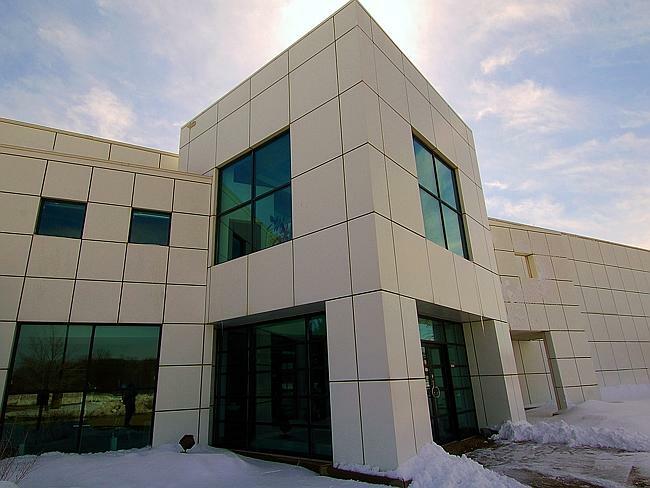 No dark and dingy recording studio for one Prince Rogers Nelson: the 56-year-old built Paisley Park studios following his mid-80s purple patch, with albums like Around the World in a Day, Parade and Sign of the Times recorded there. Welcome to Prince Office Supplies, how may we help you? The floor is embellished with the unpronounceable sign synonymous with Prince. As you’d expect, the entire complex has a purple hue. 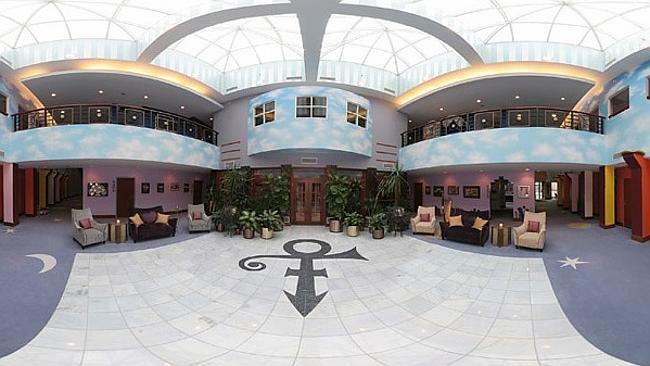 The complex acts as Prince’s primary location for recording music, filming videos and rehearsing tours. 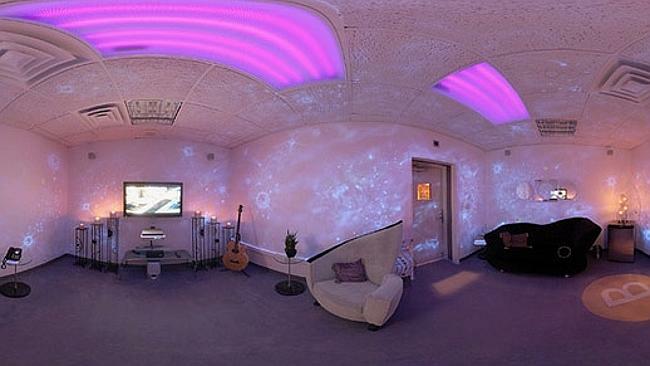 It’s also home to ‘The Vault’, the secured room in which Prince stores all his output: song masters, live recordings, music videos and films. 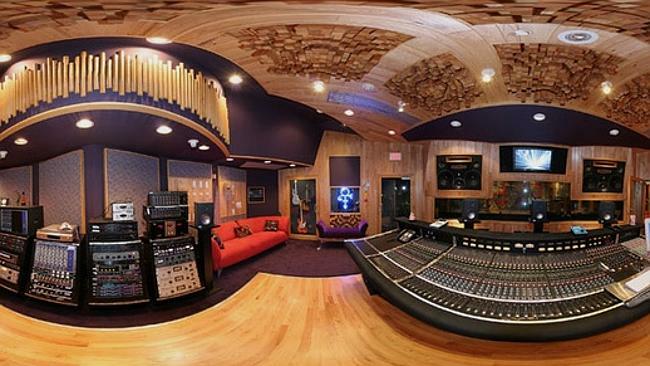 So, the question every Prince fan is surely asking right now: How on earth do you get into Paisley Park studios? Much has changed since the complex’s late-80s heyday, when it was used by the likes of Madonna, Paula Abdul and Fine Young Cannibal as a recording studio. Access to Paisley Park is much more strictly controlled nowadays. Prince, after all, is a man who values his privacy above almost all else. He famously loathes the internet and in particular, illegal sharing of his music: “I have a team of female black lawyers who keep an eye on such transgressions,” he’s said. Interviewers who’ve been invited to Paisley Park for an audience with the star have arrived only to find he won’t allow them to record the conversation (which makes life very difficult for any hapless journalist who doesn’t want to accidentally misquote the singer). However, if there is one thing that Prince values more than his privacy, it’s the electricity of performing to a live audience. 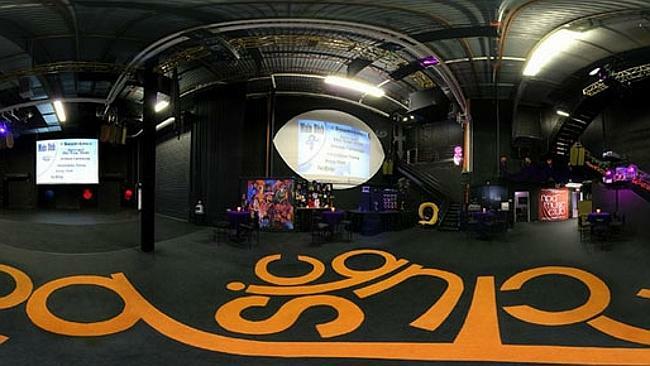 Fans who’ve attended any of his Australian tours will no doubt recall that, after the thousands of happy punters have streamed out of jam-packed arenas and into the night after his mammoth shows, Prince regularly hotfoots it to small jazz clubs where he continues playing into the early hours of the morning. 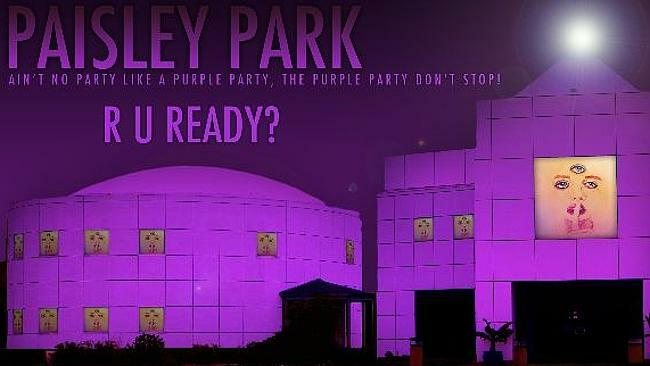 “There is a $ 30 cover charge at the door, and a shuttle service will deliver fans to Paisley Park from a remote parking lot. And, as usual, no phones, cameras or other recording devices will be allowed inside,” the invitation stated. Our advice? Prince fans, if you’re ever in the US, it’s worth a pilgrimage to Paisley Park. If you’re lucky, you might just get a golden ticket to come inside and party with the Purple One himself.